Here’s a case filed in 2013 against a hospital, its staff, and a contract NP and emergency physician in the ED, involved a seven-week-old child brought to the ED with a chief complaint of “blood in the mouth” and fussiness. The clinician’s note did not include this finding, but the nurse had documented blood in the mouth, facial bruising, and an eye injury that the child’s teenaged mother attributed to the child “hitting himself in the face.” Six weeks after this visit the child returned to the ED with a spinal cord injury, fractures of the clavicle and ribs, and extensive generalized bruising. The child, now paralyzed, was placed in foster care and subsequently adopted. 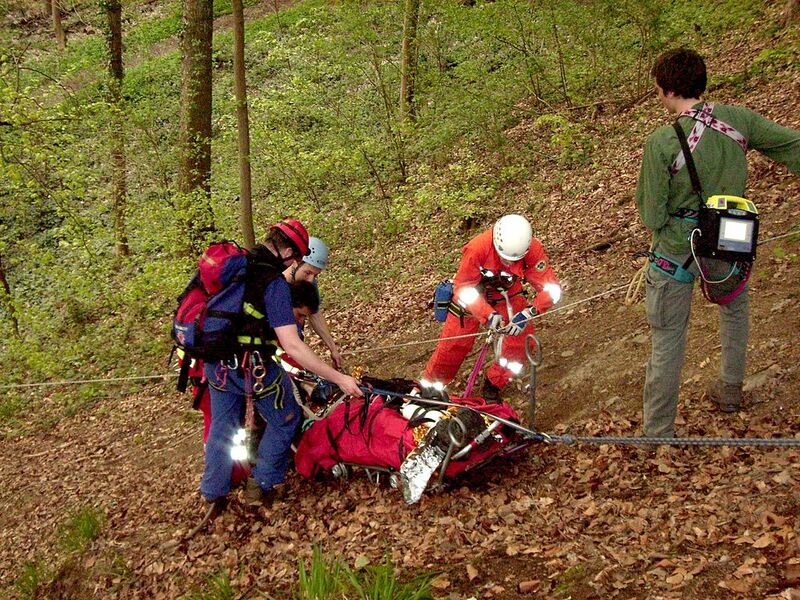 Emergency medicine is a relatively young specialty. Compared to internal medicine and surgery, the two pillars of medicine, it is essentially a toddler. But with this youthfulness comes an advantage. It has allowed us to be on the forefront of medical education’s evolution. We have not been bound by traditions or volumes of ancient leather-bound texts handed down through generations. Our forefathers blazed a new trail in medicine and took with them many fresh thinkers and visionaries. We have some of the most innovative and cutting-edge education of all medical specialties. We have pioneered new ways of teaching, actively seeking out and utilizing technologies as they develop. 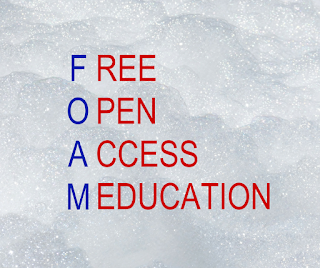 The most prominent has been FOAM, or free open-access medical education. This once small resource has grown to massive size. With growth, however, come challenges. 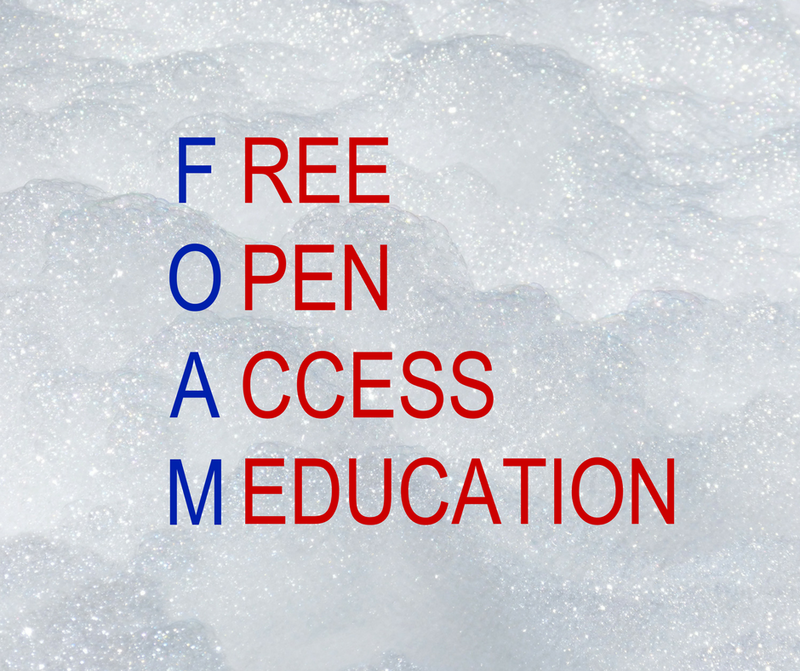 While the ease of contribution has driven FOAM’s success, it has the downside of unregulated and unchecked production. 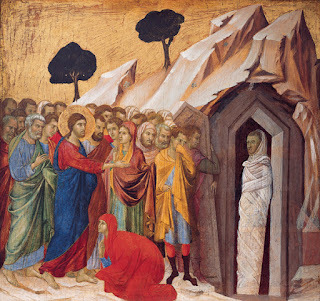 Can the Dead Come Back to Life? A 27-year-old male is brought into the emergency department (ED) in asystole after collapsing while allegedly using intravenous drugs. At the scene, emergency medical services (EMS) gave him naloxone, after which he regained pulses. However, on arrival to the ED, the patient’s respiratory rate decreases, and he subsequently goes into cardiac arrest. He is pronounced dead after attempting resuscitation for twenty-five minutes in which he remained asystolic with no respiratory effort. One minute later, the patient has return of spontaneous circulation (ROSC), is intubated, and transferred to the ICU. He eventually makes a full recovery with no neurological deficit. This is an actual case of Lazarus syndrome, also known as auto-resuscitation after failed cardiopulmonary resuscitation. Stroke is a common disease seen by emergency physicians with over 800,000 new cases in the U.S. each year (Mozaffarian, 2016). Both ischemic (embolic or thrombotic) and hemorrhagic stroke patients frequently have derangement of their blood pressure, in addition to the fact that 70% of stroke patients have hypertension as a chronic condition (Miller, 2014). 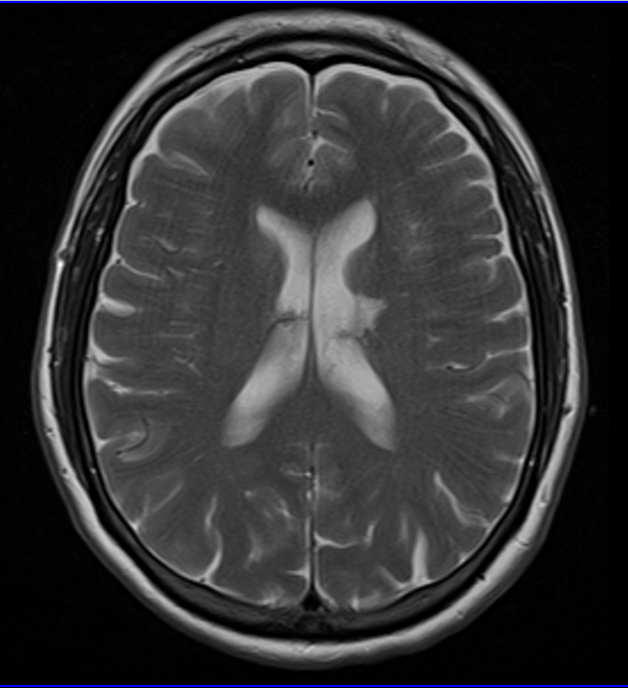 Acute hypertension management has long been a vital component of the medical management of stroke patients. However, guidelines are frequently changing and recent literature has demonstrated that large fluctuations in systolic pressure, whether up or down, lead to adverse outcomes (Anderson, 2013). In this brief review, I want to lay out a framework for dealing with hypertension in stroke patients, based on recent literature and guidelines from the American Stroke Association (ASA). Emergency medicine (EM) is a specialty that requires both a wide breadth of medical knowledge and procedural prowess. Methods to impart the clinical skills necessary to be a successful EM physician can take the form of observed clinical work, didactics, workshops, and simulations, among many other experiences. Synthesizing multiple teaching modalities within an EM residency curriculum may help reinforce rote and mechanical memory for effective learning. In addition, exposure to the different fellowships within EM, as well as providing opportunities that stimulate interest in them, is an important aim in most residency programs.